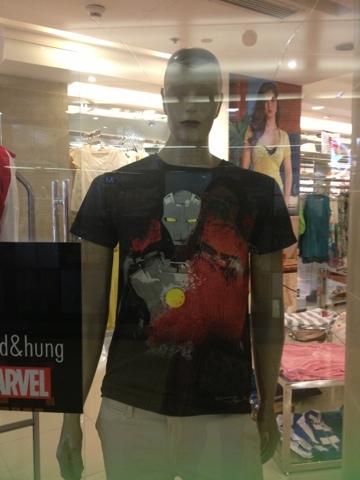 Sales and Promos: Folded and Hung is accepting orders for Iron Man Shirts (Limited Edition)! 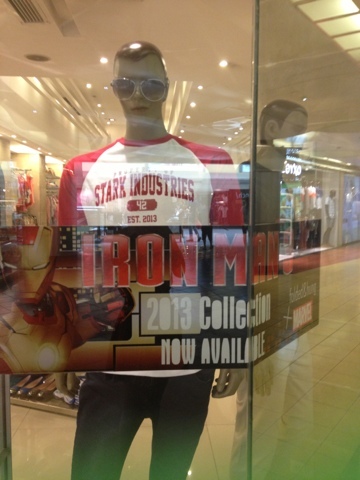 I finally decided to buy the "I am Tony Stark" design from Folded and Hung's Iron Man 3 limited edition shirts (first photo), but unfortunately, the design was already sold out in the branches that I visited. Good thing the branch in Shangri-la Mall is accepting orders for their shirts so I already signed up for that and I was informed that the shirts will be delivered by May 13. So if you are planning to buy too then you might want to visit their branch or if there is one near your place, you might want to check if they are accepting orders too. I am already excited to have it and share some outfit shots wearing them. Thanks again to Folded and Hung for this!